NIKE, Inc. Names FAMU Alumnus G. Scott Uzzell President & CEO of Converse, Inc.
BOSTON- NIKE, Inc. announced today that effective Jan. 22, 2019, FAMU alumnus G. Scott Uzzell will become President & CEO of Converse, Inc. Uzzell comes to Converse from The Coca-Cola Company where he most recently served as President, Venturing & Emerging Brands Group. As head of Coca-Cola’s VEB Group, Uzzell led the identification and development of a portfolio of high-growth brands for The Coca-Cola Company, including Honest Tea, ZICO Coconut Water, Fairlife Milk and Suja Juice, contributing to new revenue streams for the company. 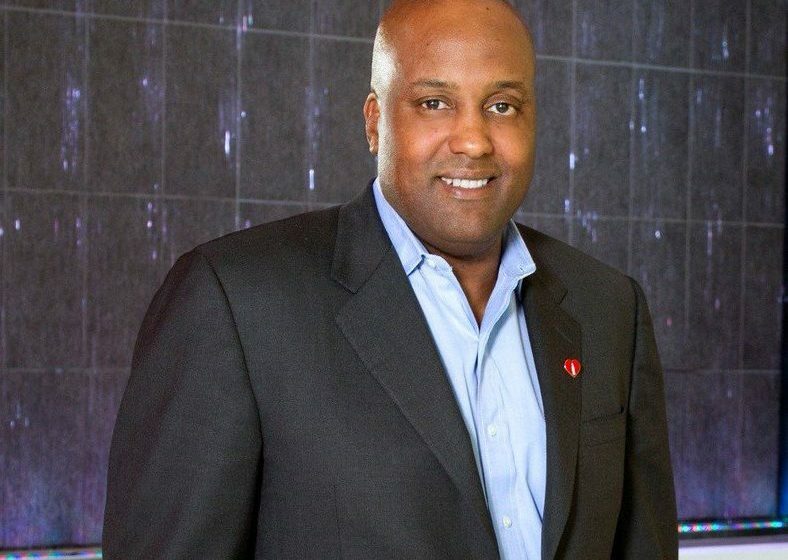 Uzzell began his career within sales and marketing for companies such as Procter & Gamble, Coca-Cola and Nabisco, before returning to Coca-Cola in 2000 in the Strategy & Planning division. Since then, he has held a number of leadership positions across its business including McDonald’s U.S. Division, Global New Business Development, Global Marketing, ZICO and VEB. In addition, Uzzell serves on the boards of State Bank and Trust Company; Fairlife, LLC; and Suja Juice Company. Uzzell is also a member of the Florida A&M University Foundation Board as well as a member of the Executive Leadership Council (ELC). Uzzell will report directly to Michael Spillane, President, Categories and Product, NIKE, Inc. Uzzell replaces Davide Grasso who has decided to retire at the end of this calendar year.